Friday: 7.00 pm to 12.00 p.m.
Harbury Village Club and Institute residents of Harbury and surrounding villages. 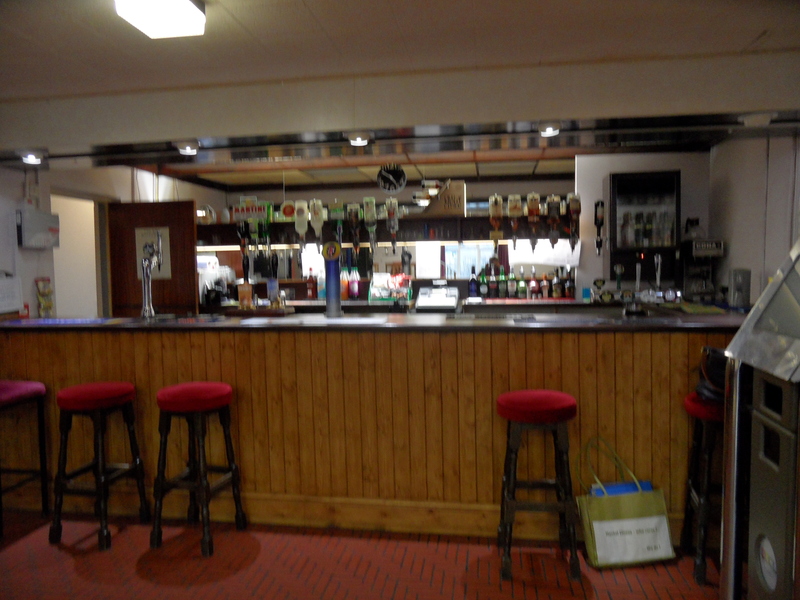 It has a large function room which is ideal for celebrating milestone events like birthdays, christenings, or remembering a loved one's life after a funeral or just to get friends and family together to celebrate life and have fun. Not only is there a large function room but there is also a lounge where members can watch BT Sport while enjoying a drink. Come along and watch the UEFA Euro 2016 matches when the club is open. There are two snooker tables and the club has an active Snooker team. There are also crib and domino teams. 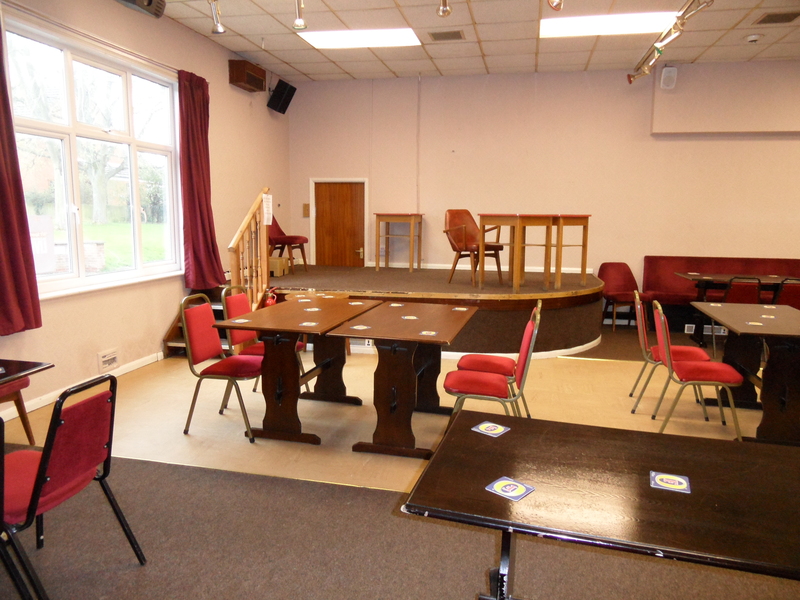 If you enjoy playing darts the club has 3 dart boards. 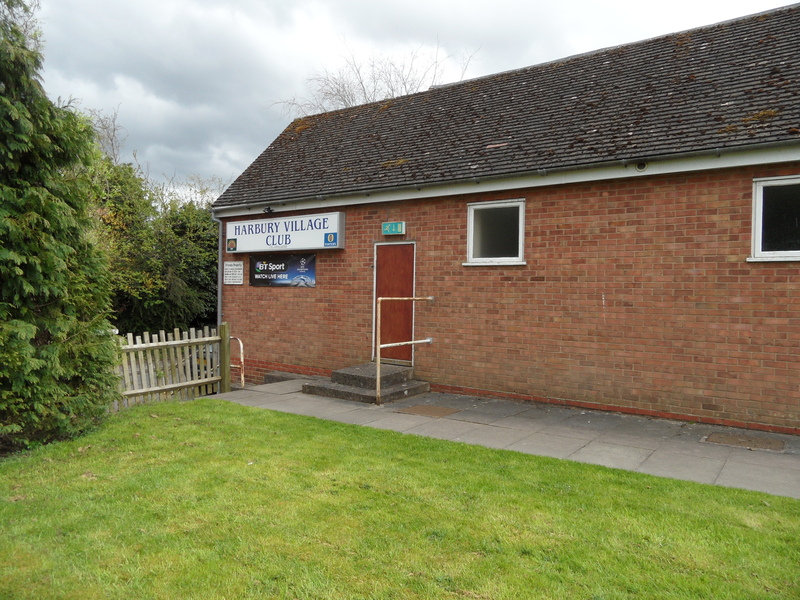 FRIDAY EVENING BINGO: Eyes Down at 8.30 p.m.
First Thursday evening of each month: Folk Club 8.00 p.m.
All images are owned and copyright to Harbury Village Club.